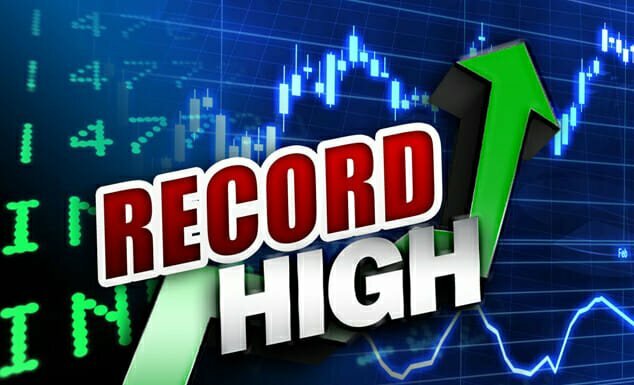 RECORD RUN=> Stock Market Up 20% Since Election After 5th Straight Day with Closing All Time High! 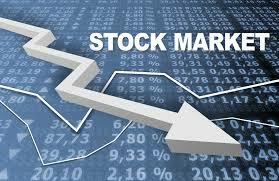 On Tuesday the US Stock Market did it again – it set another all time high! The Dow Jones Industrial Average recorded its 31st all time high of 2017 today closing at 21,964. There have been a total of 134 days where the markets have closed since President Trump’s inauguration on January 20th. The ‘DOW’ has closed at all time highs 31 of those days or more than one fifth of the days the market has been open. The market is up 11% since the inauguration. Since the election on November 8th the DOW has closed at record highs an amazing 48 times! More than one-fourth or 25% of the 182 days the markets have closed have been record highs since the November 8th election. 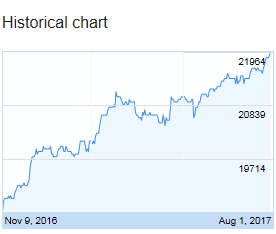 The market is up 20% since the election! Americans are benefiting greatly in their 401k’s from the recent change in administrations. Before the November election the last time the US Markets closed at a new high was last August. In Obama’s entire first term, the US stock market (DOW) never reached a new closing high. In years 2009, 2010, 2011 and 2012 the DOW never reached a new high once! It’s clear on many levels and in nearly every possible economic measurement that America prefers President Trump over the prior President. Unemployment is going down, good paying jobs are increasing, the US GDP broke $19 Trillion for the first time ever under President Trump and the American people are making money again! If this all continues President Trump will be the Greatest Economic President ever!